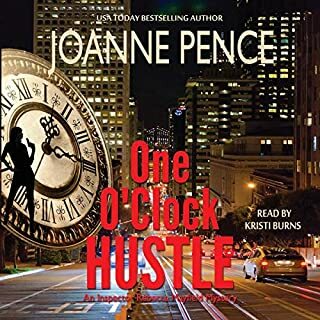 Would you consider the audio edition of One O'Clock Hustle to be better than the print version? Which character – as performed by Kristi Burns – was your favorite? Yes, I laughed a couple of times! 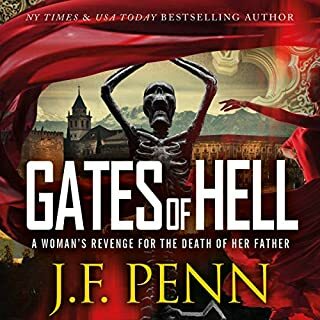 The thing I love about cozy mysteries is you just take it all in stride without too much examination. I enjoyed the story and the forbidden romance aspect...good girl attracted to bad boy...and I did like the ending. However, if I look too closely at the plot, there is no way a homicide detective would do this!!! At least be a little more believable.